**NEW** Real Sword AEG Airsoft Rifles available at AirSplat! Which model is your favorite? Like, Comment, & SHARE! **50% OFF! 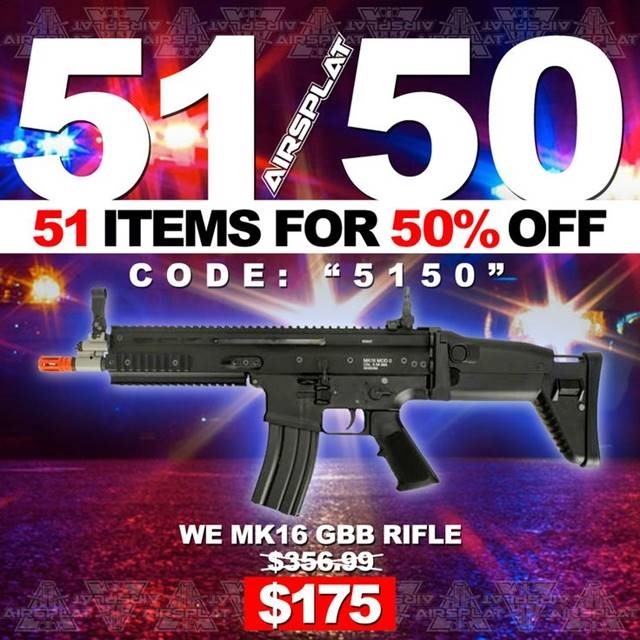 ** Pick up this WE MK16 GBB for 50% OFF only at AirSplat! Use code "5150" at checkout. Like & SHARE! Got Kydex? 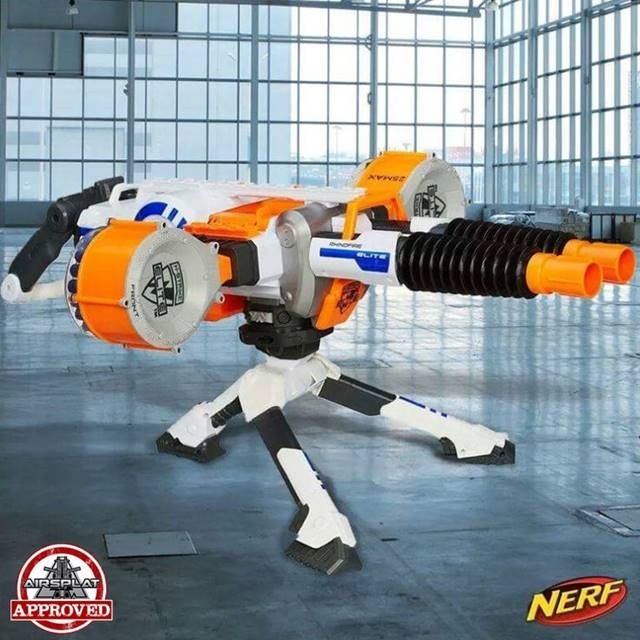 AirSplat does! We will be stocking these new Falcon Kydex Tech products to fit your pistols, ID, mags, source of hydration, and more! Like & SHARE!